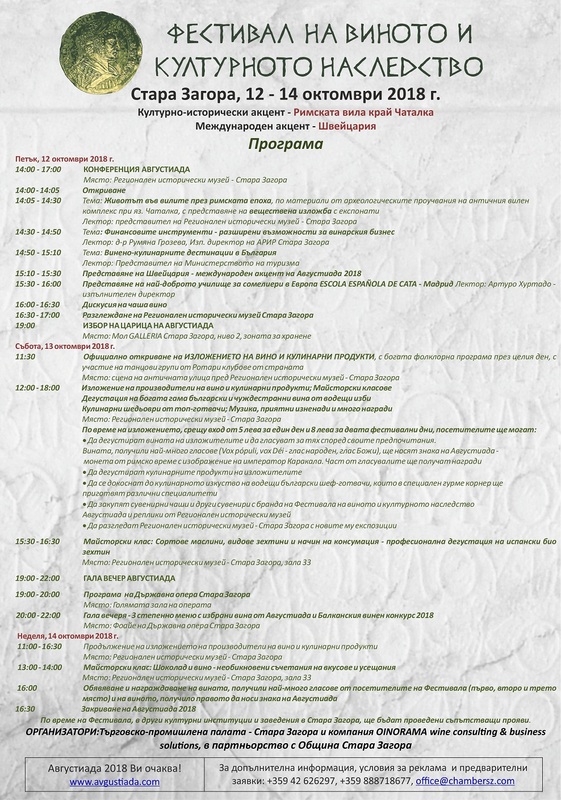 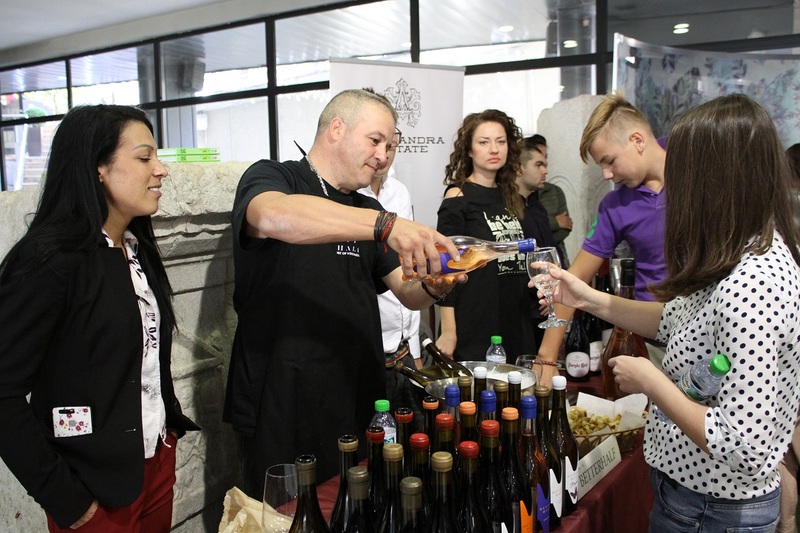 The Chamber of Commerce and Industry - Stara Zagora and the company OINORAMA wine consulting & business solutions, in their capacity of organizers, and with the support of the Municipal Council of Stara Zagora would like to invite you to become part of the unique Festival of wine and cultural heritage Avgustiada. 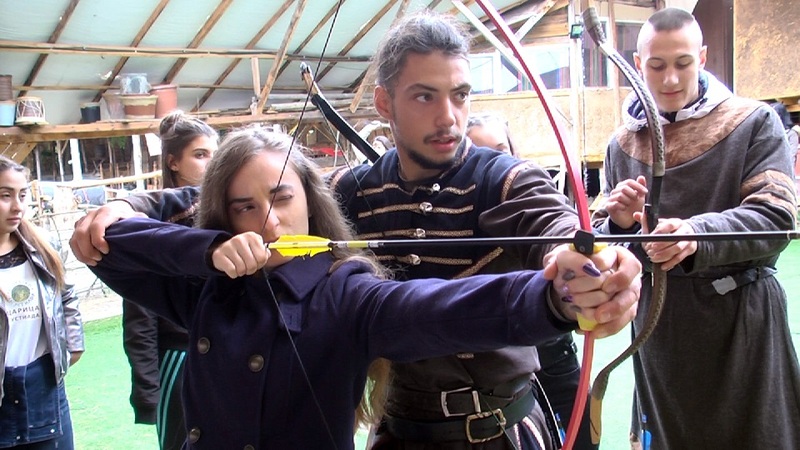 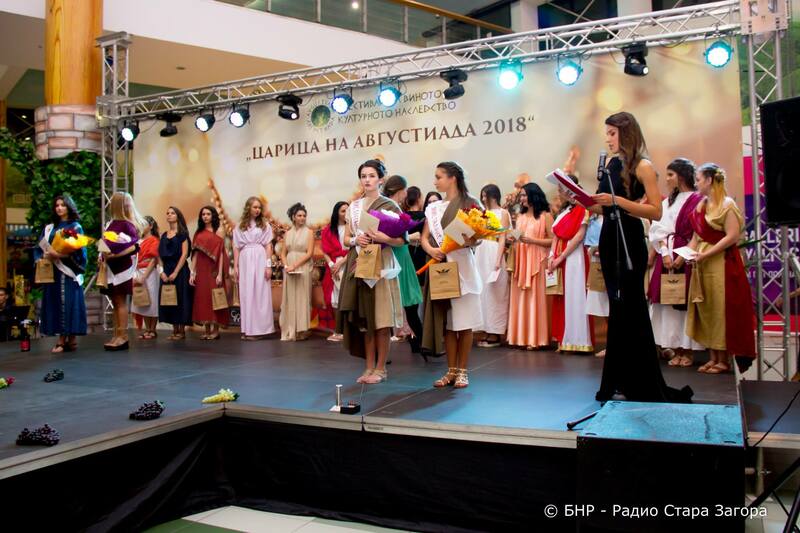 Its seventh edition will take place in the Regional Historical Museum - Stara Zagora’s ancient facilities from 12th to 14th of October 2018. 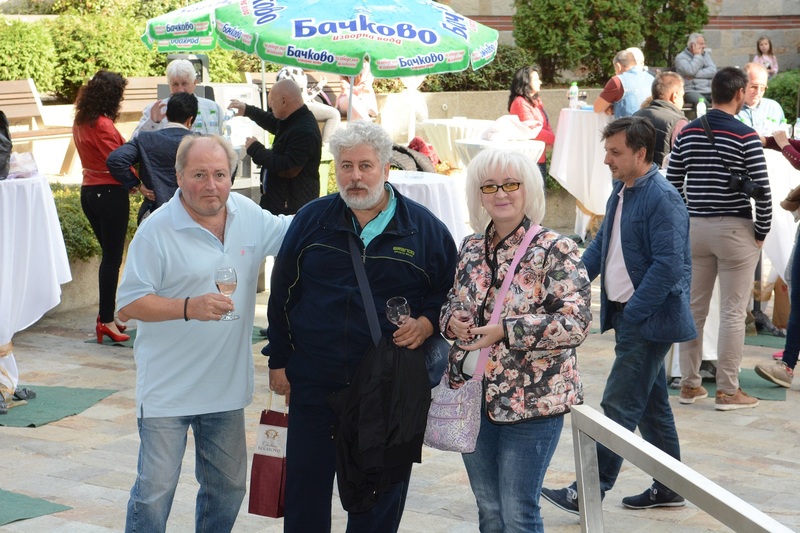 In recent years, wine and culinary culture in Bulgaria has marked an impressive development and such events enjoy great interest. 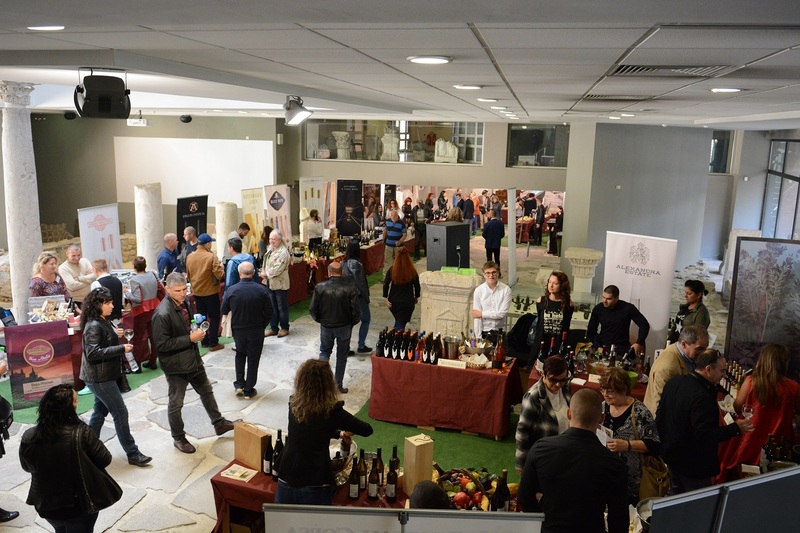 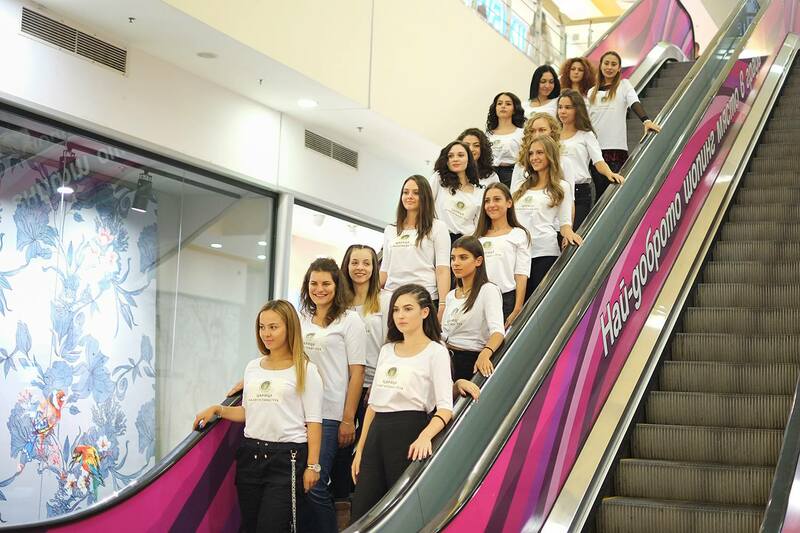 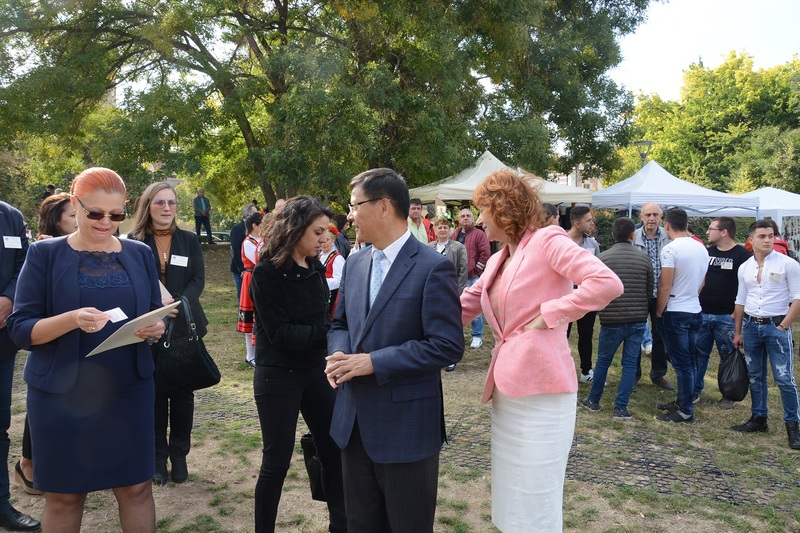 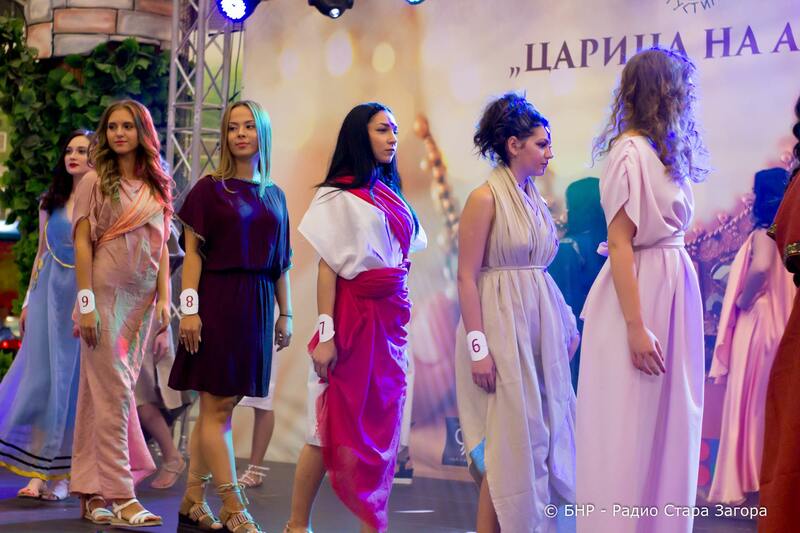 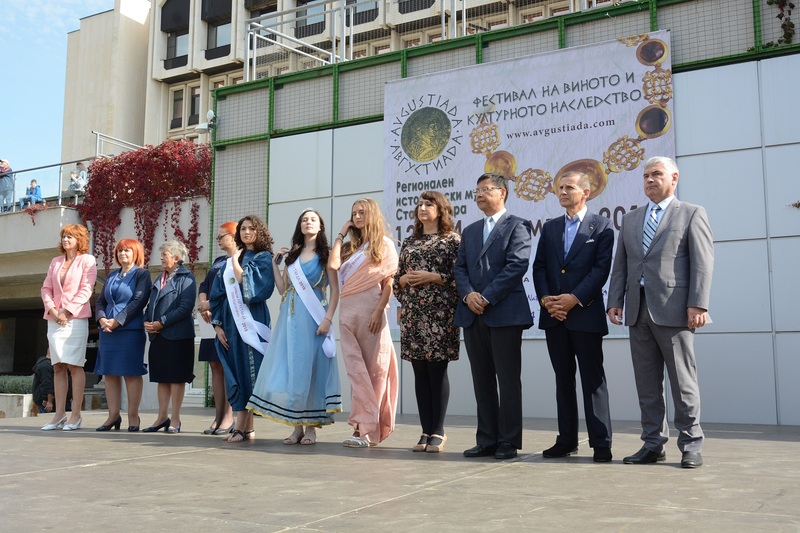 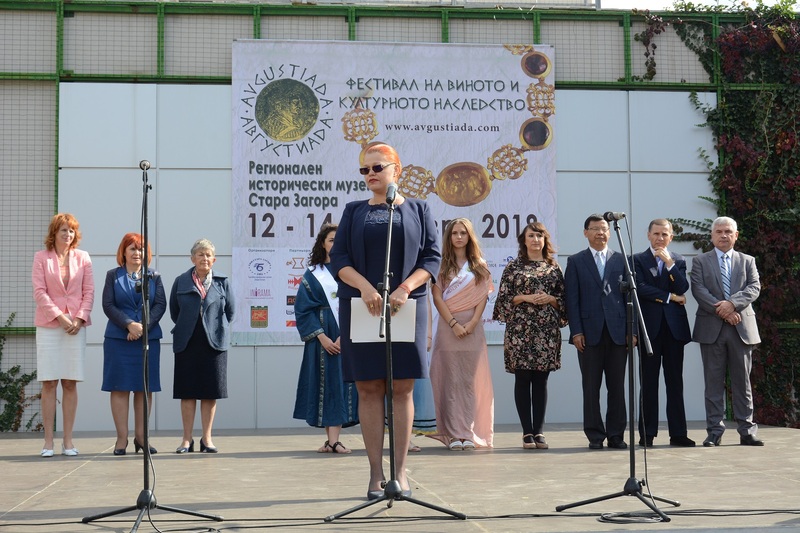 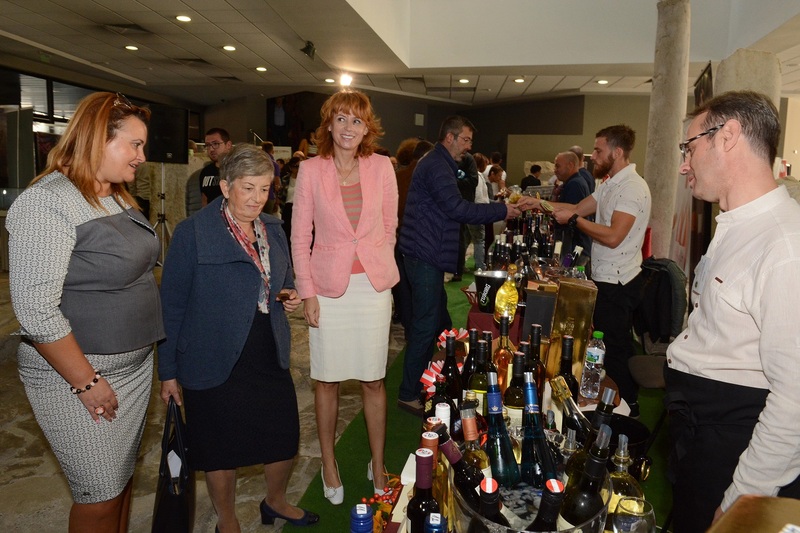 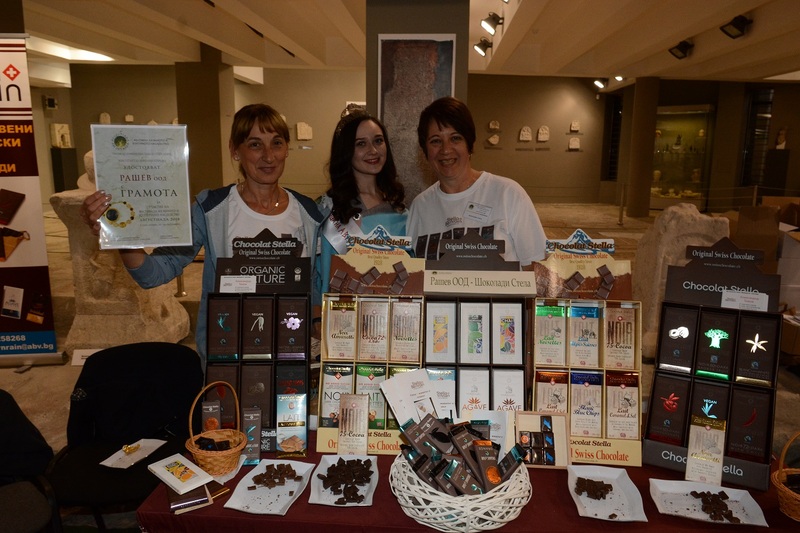 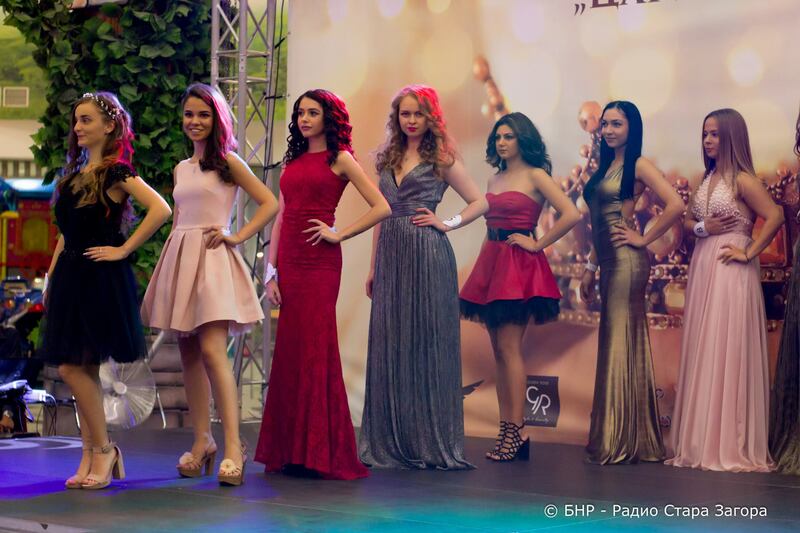 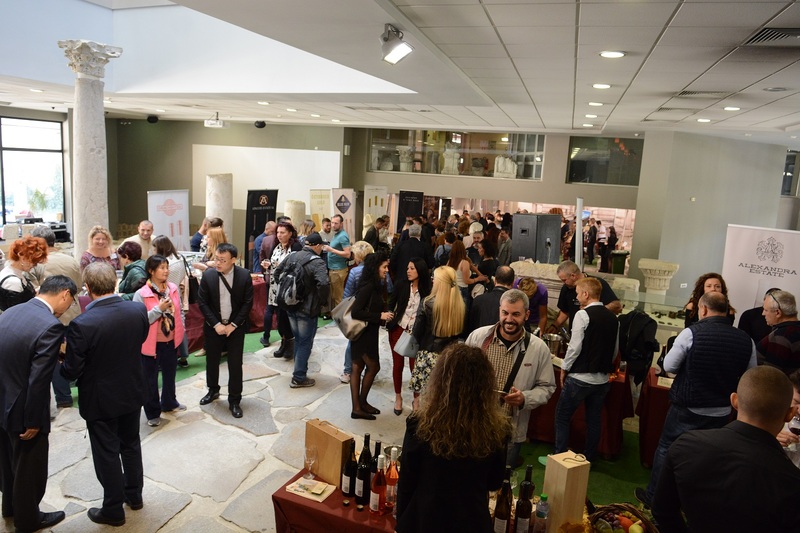 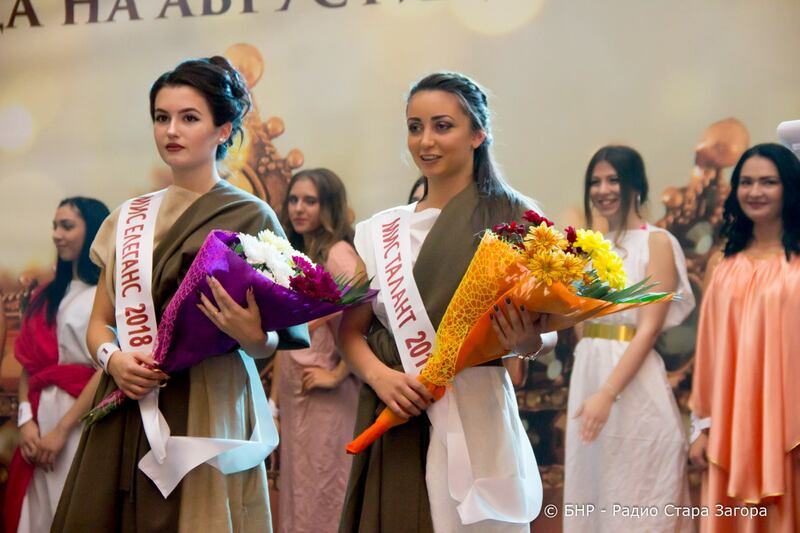 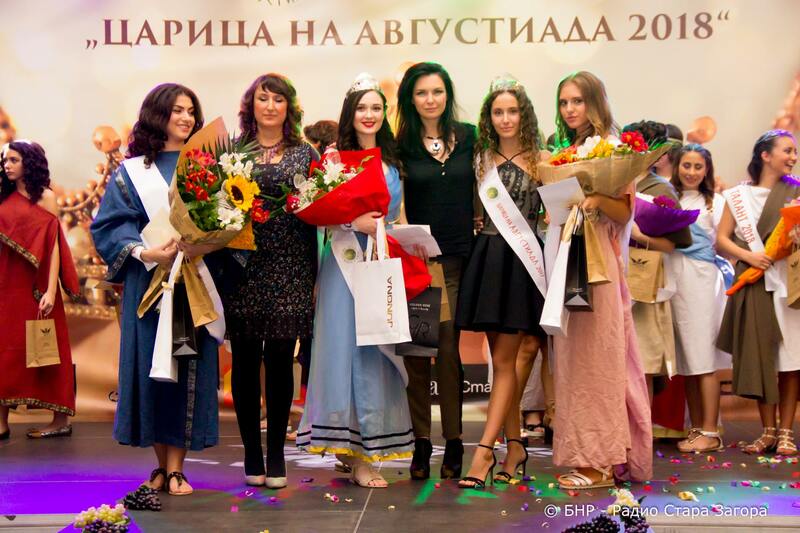 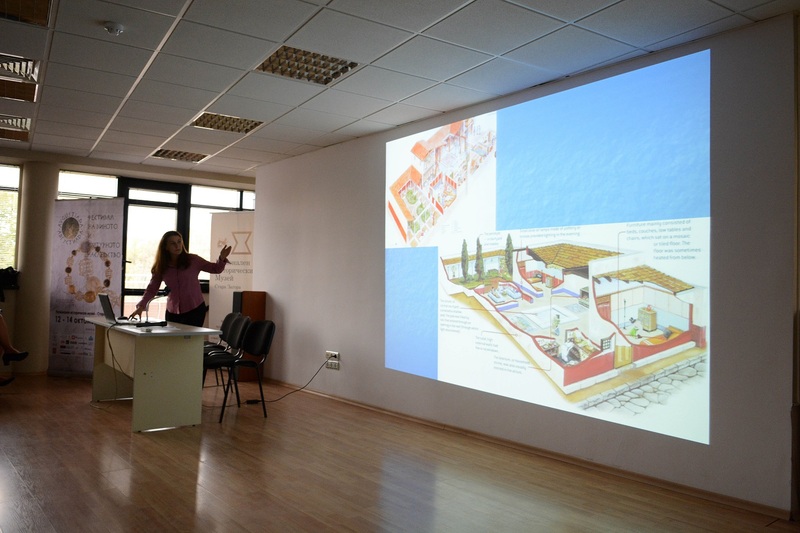 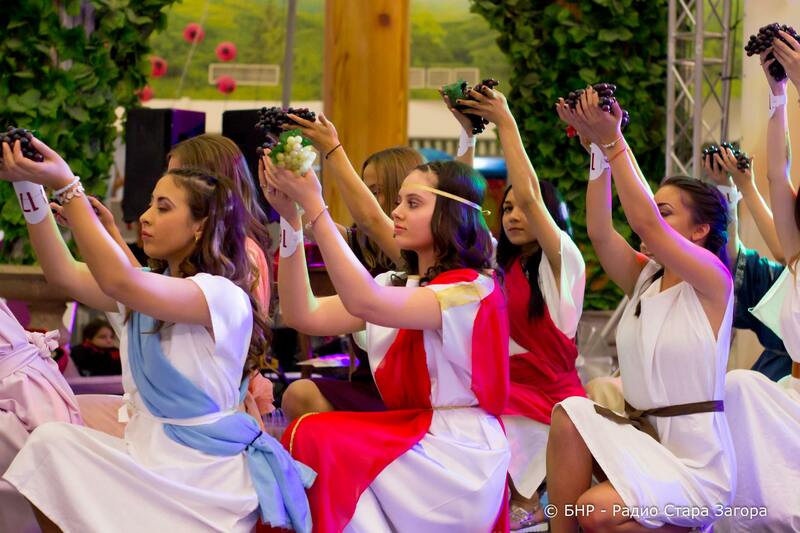 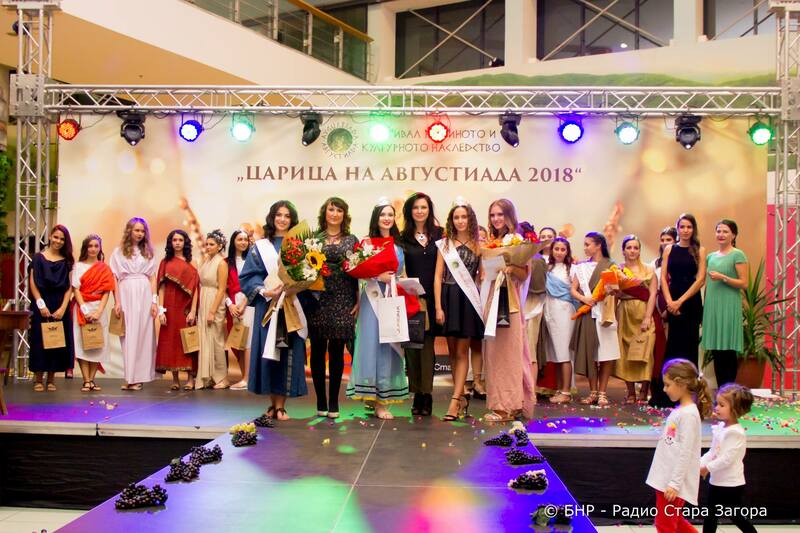 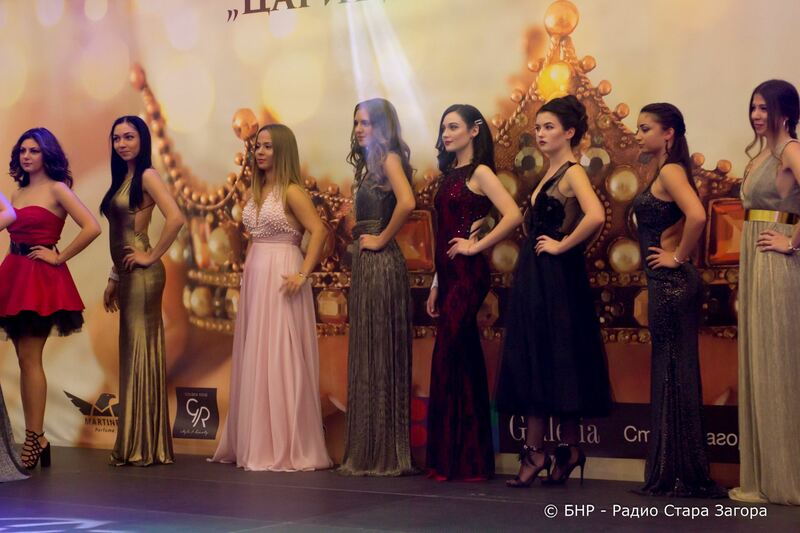 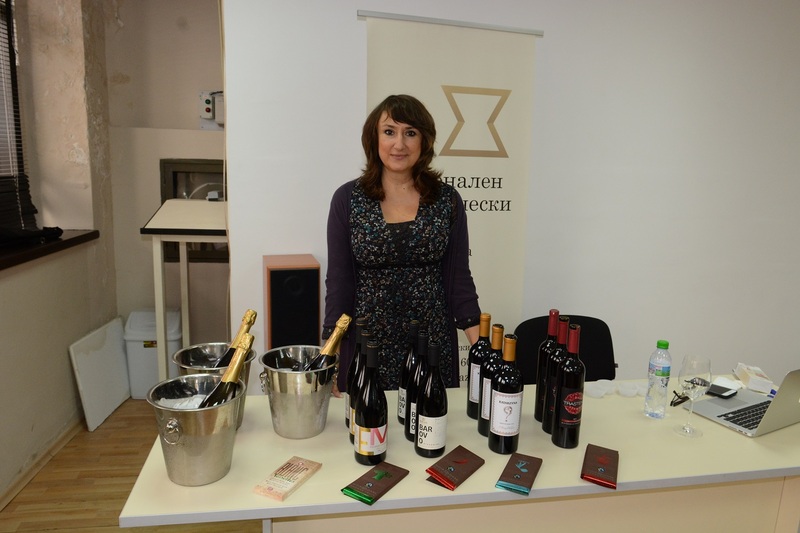 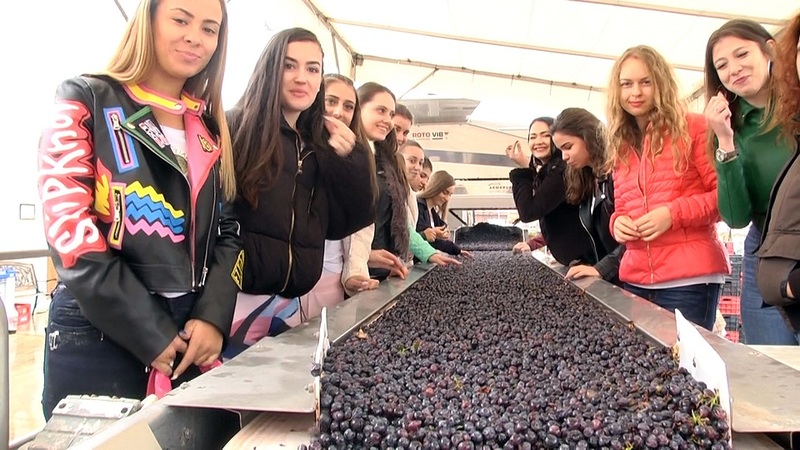 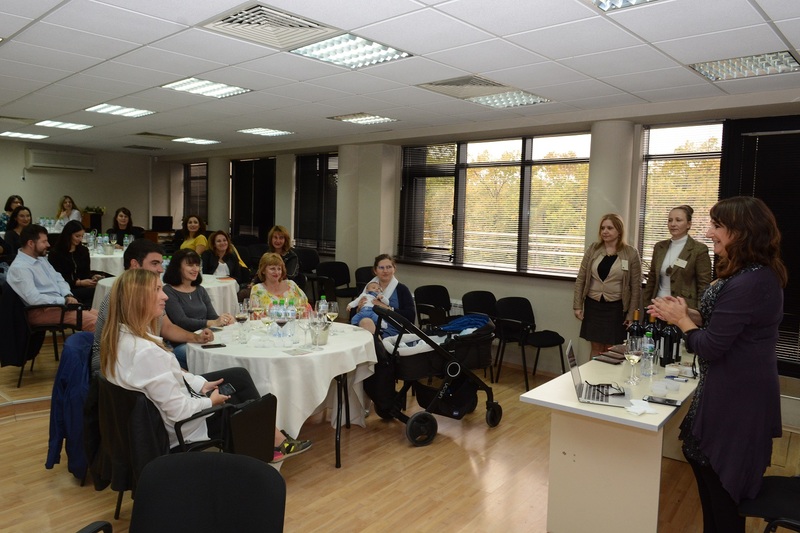 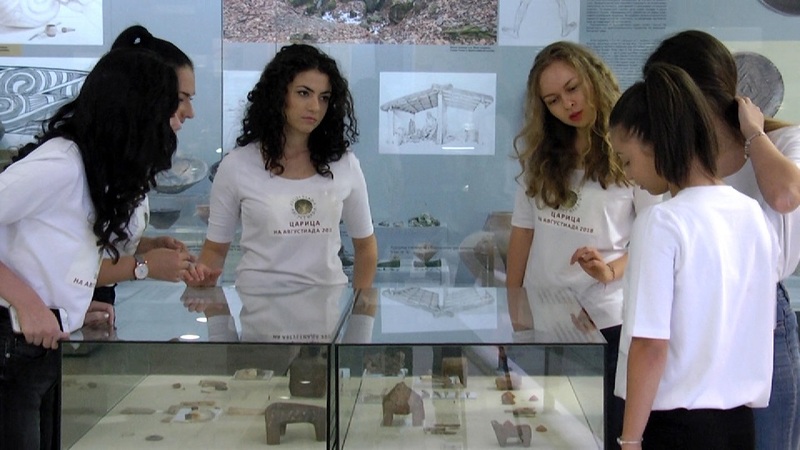 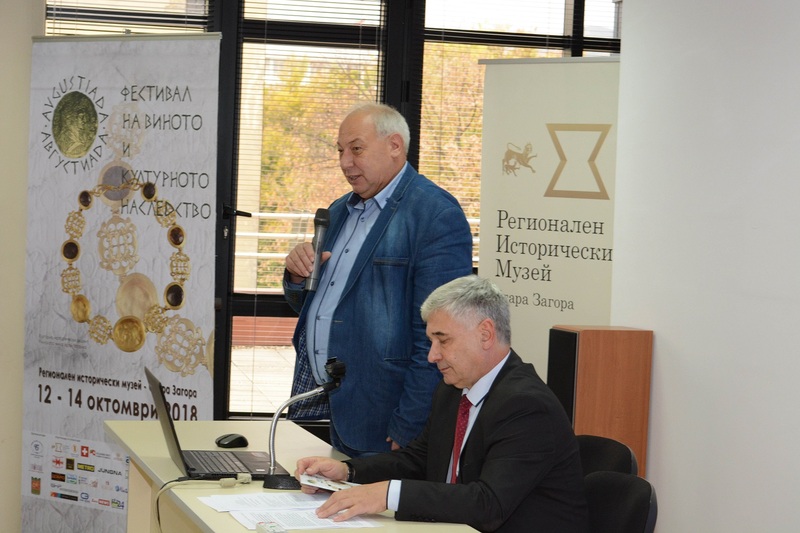 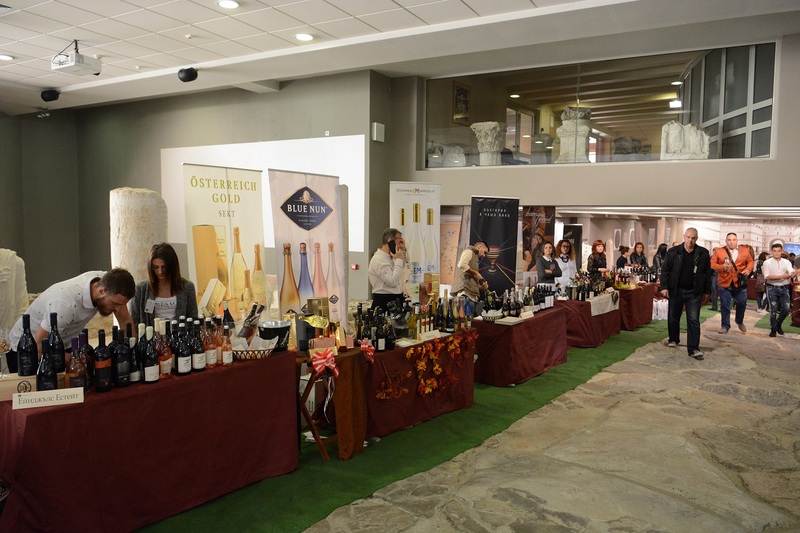 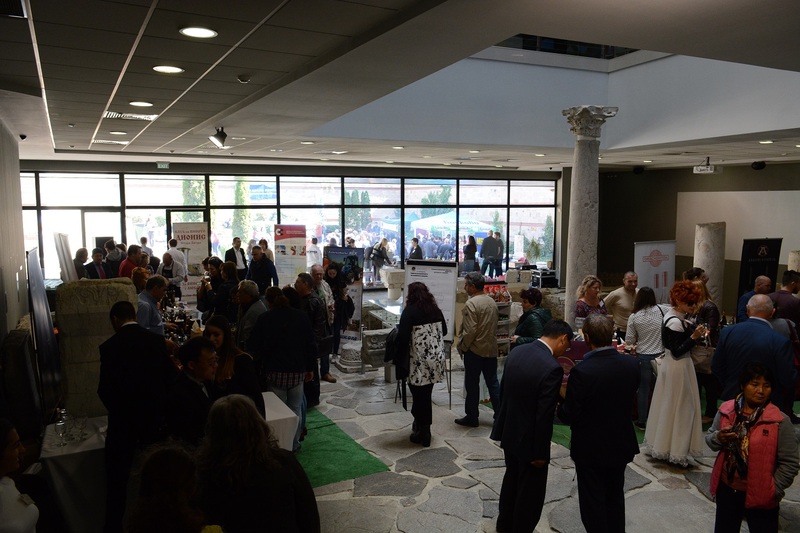 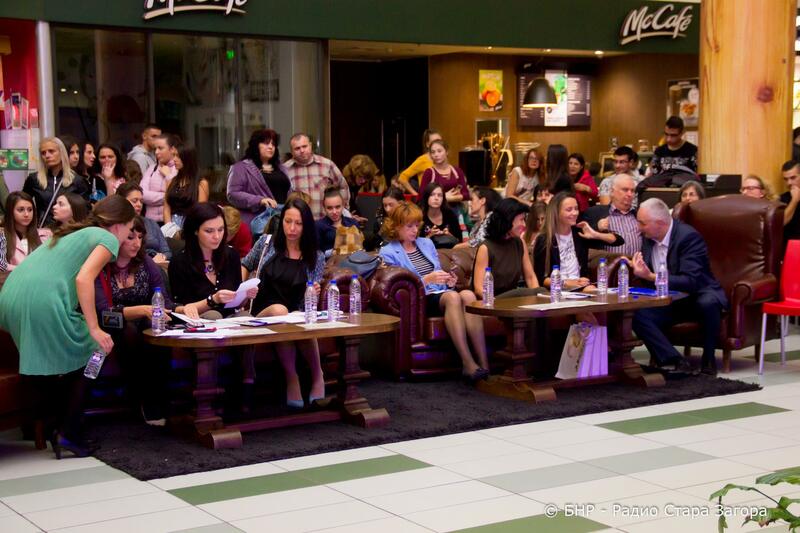 This unique forum in Stara Zagora providing an incomparable atmosphere turned into a leading one in the wine calendar of Bulgaria proving great potential to attract international interest. 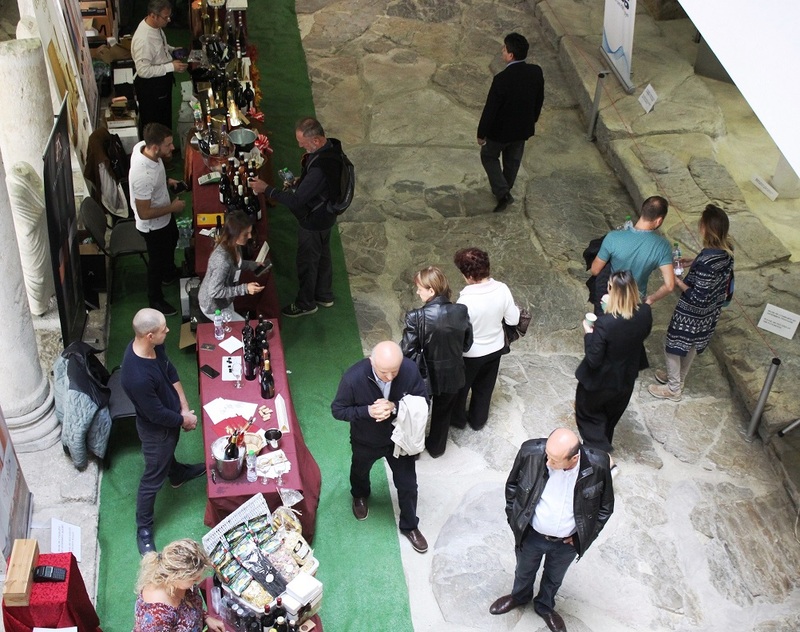 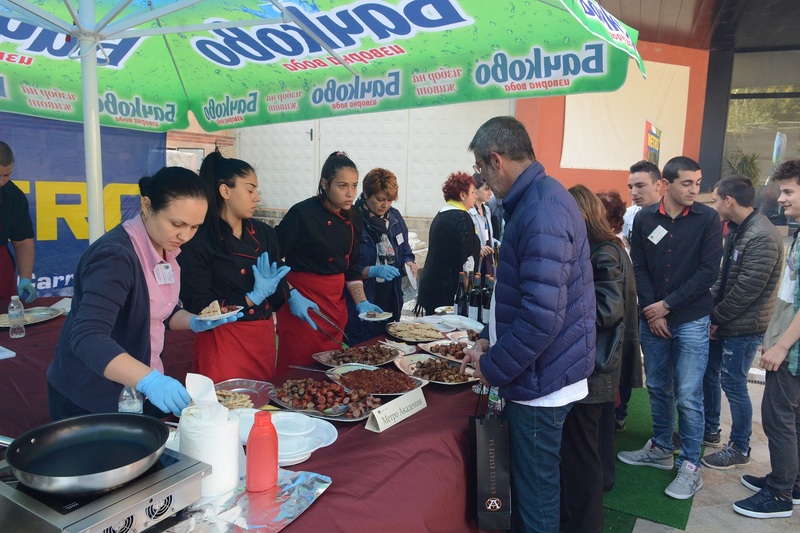 Among the participants and guests of the festival there will be representatives of wineries, food industry, the hotels and restaurants business, industrial sector, public institutions, and many other guests and wine connoisseurs. 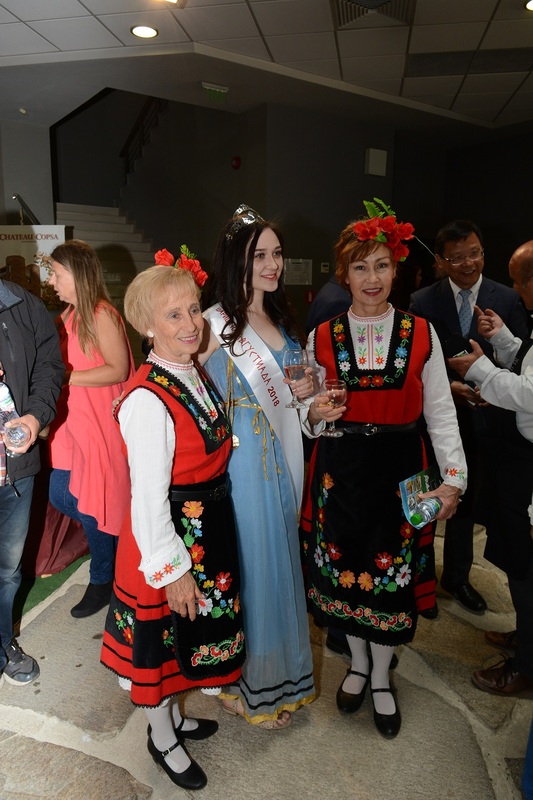 Switzerland will be the international partner of Avgustiada 2018. 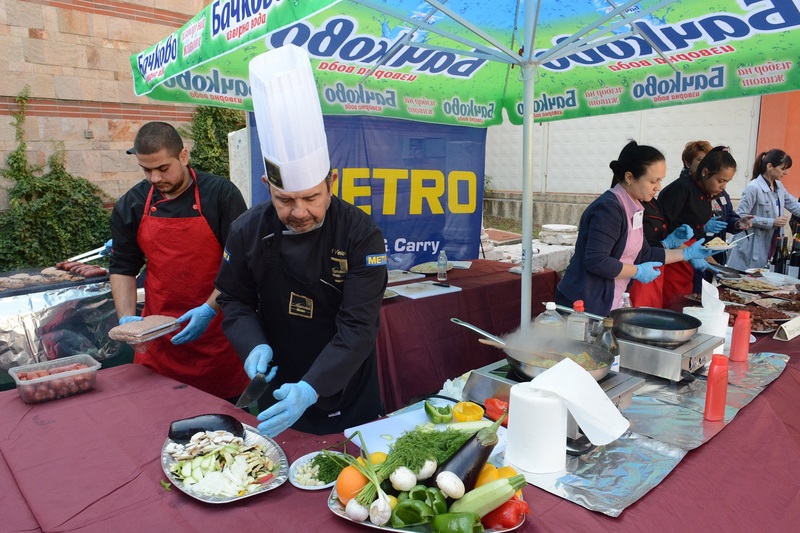 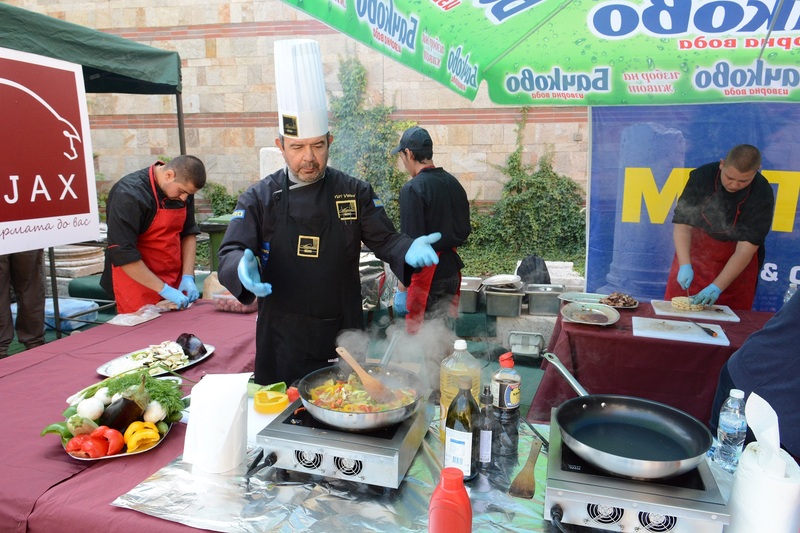 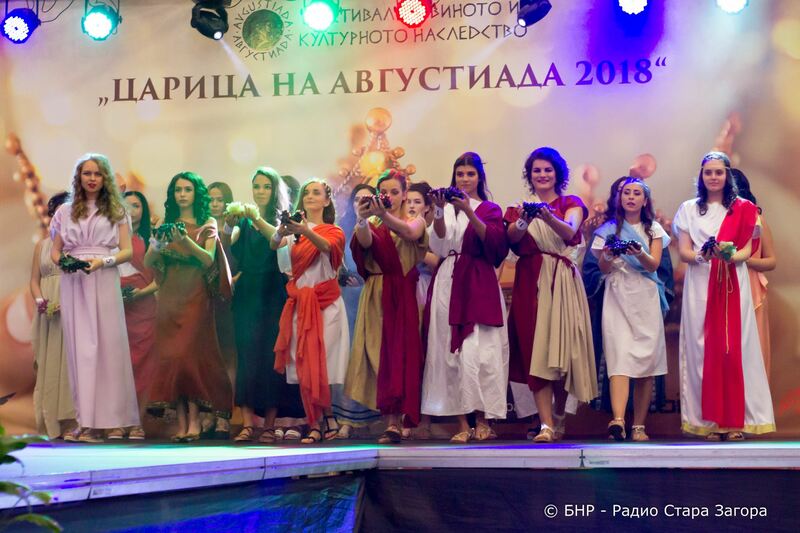 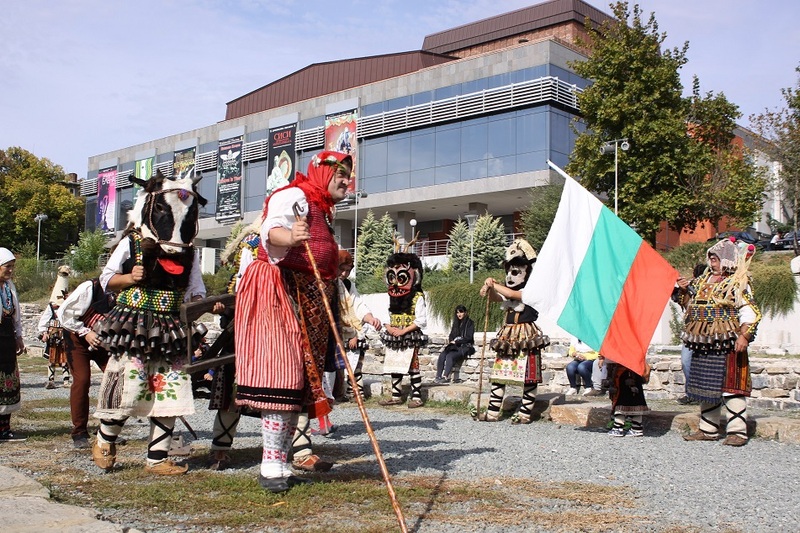 The forum has a rich and diverse cultural and culinary programme with the participation of the State Opera of Stara Zagora and many other cultural performances. 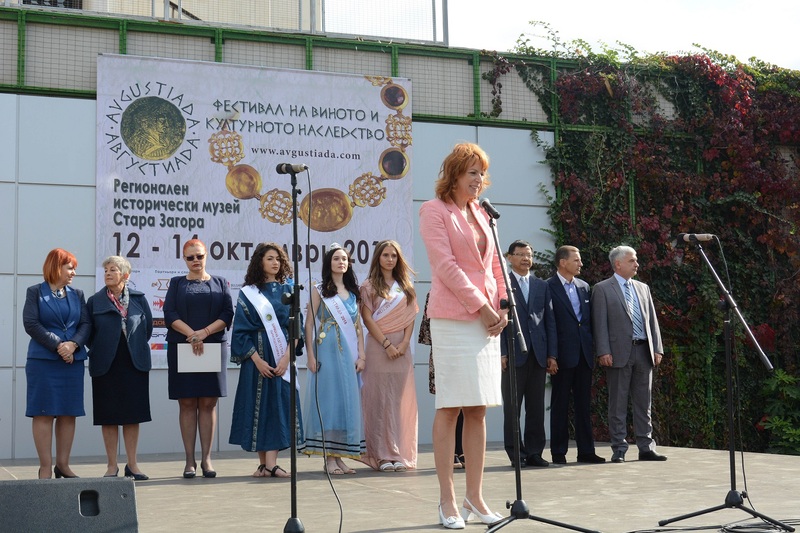 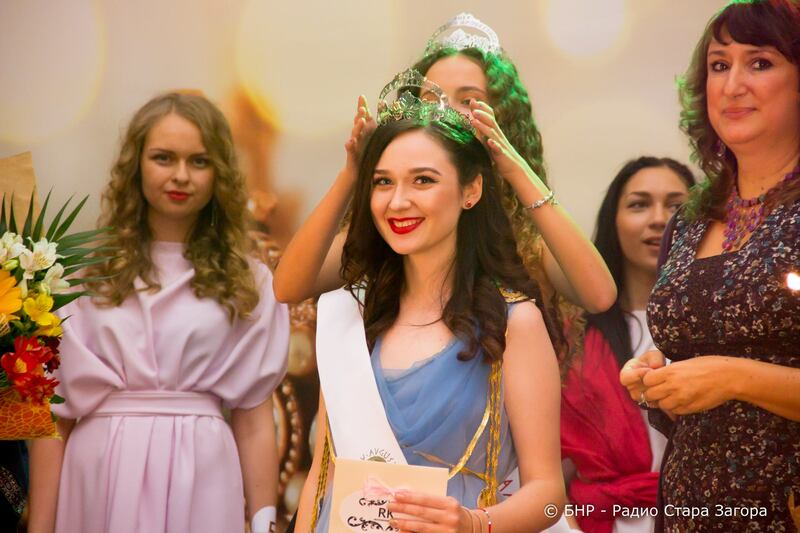 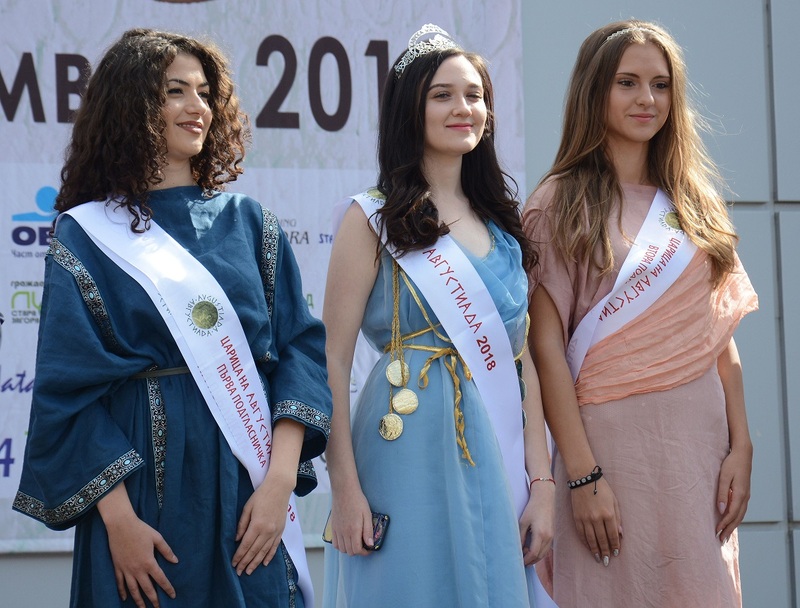 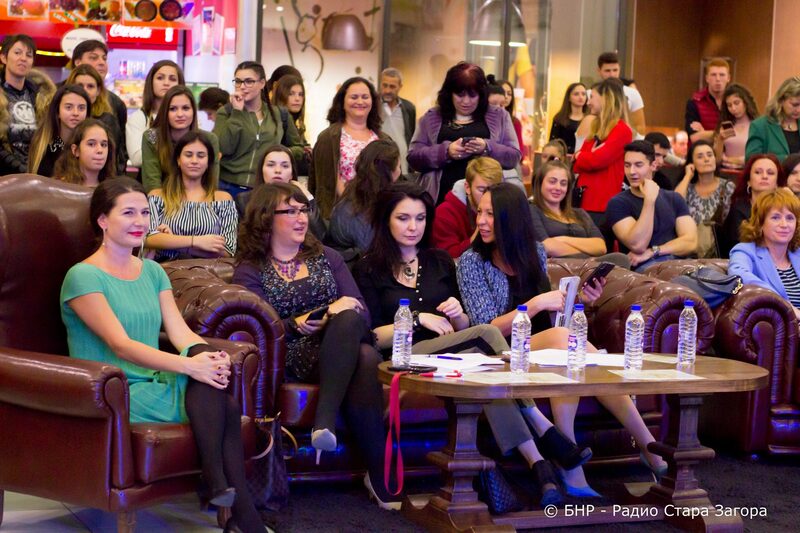 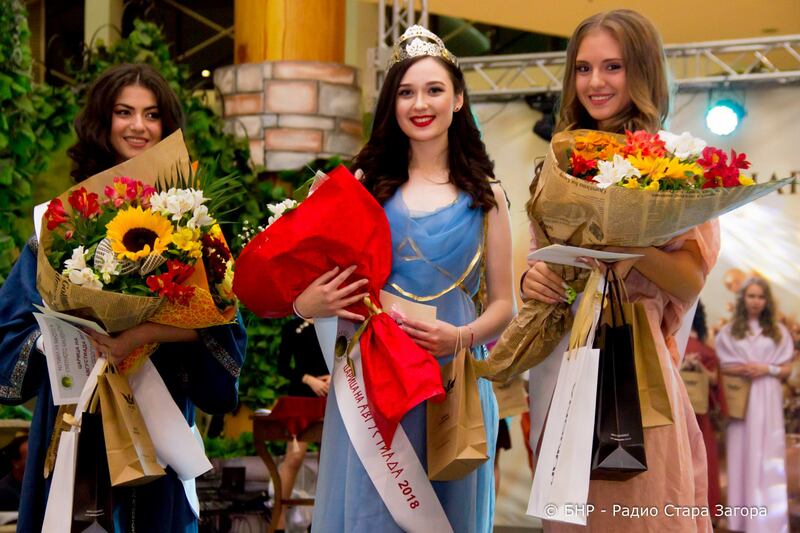 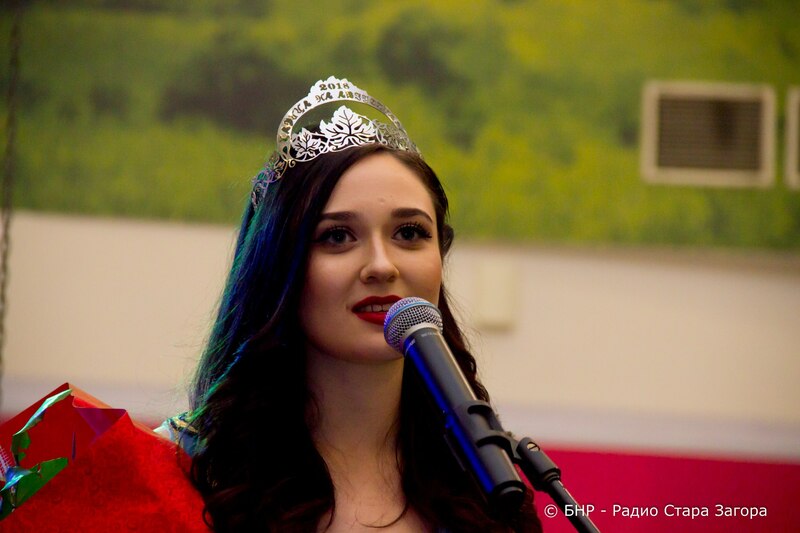 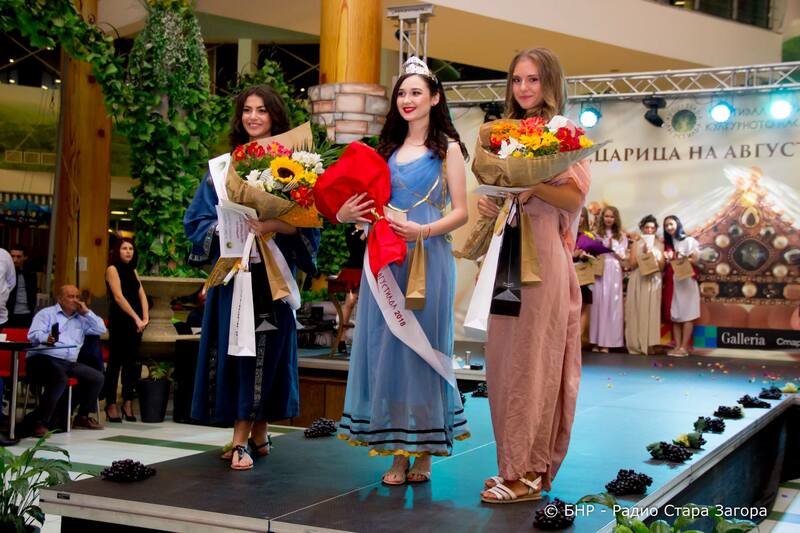 The AVGUSTIADA QUEEN will be elected to act as Ambassador of the Festival. 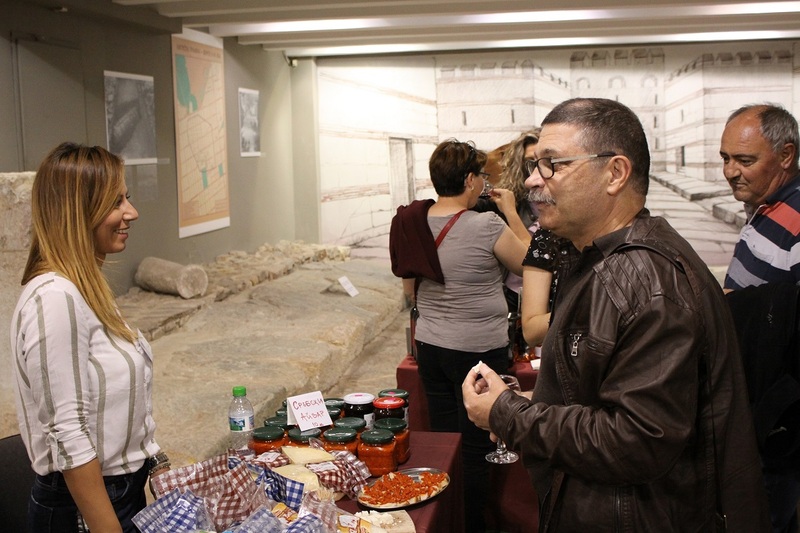 The spirit of Avgustiada can be touched on the web site www.avgustiada.com providing rich information and videos from the previous editions.